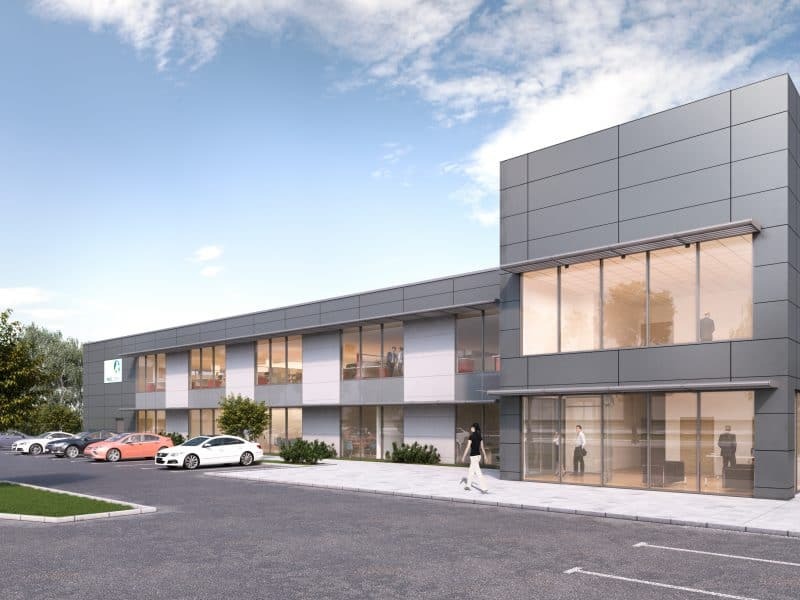 Prologis, the UK’s leading developer and owner of logistics property, has agreed to lease a new 15,000 sq ft office building at Blythe Valley Park in Solihull from IM Properties, one of the UK’s largest privately owned property companies. The two-storey building, which has been designed to achieve BREEAM ‘Excellent’ accreditation, will be Prologis’ new UK headquarters. Blythe Valley Park is next to Junction 4 of the M42, close to the company’s existing offices on the A34. IM Properties has submitted a planning application for the new building to Solihull Metropolitan Borough Council. It anticipates that construction will start in early 2017 and that the building will be ready for occupation in 2018. 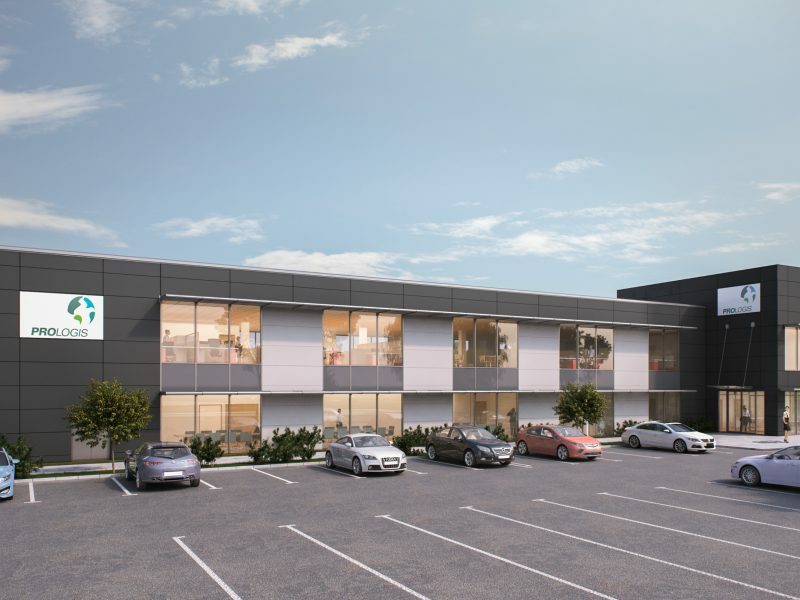 IM Properties has a further 44 acres of development land available at Blythe Valley Park, in addition to 65,000-sq ft of existing Grade A space available to let in One Central Boulevard. IMP was represented by CBRE and Savills; JLL acted for Prologis.